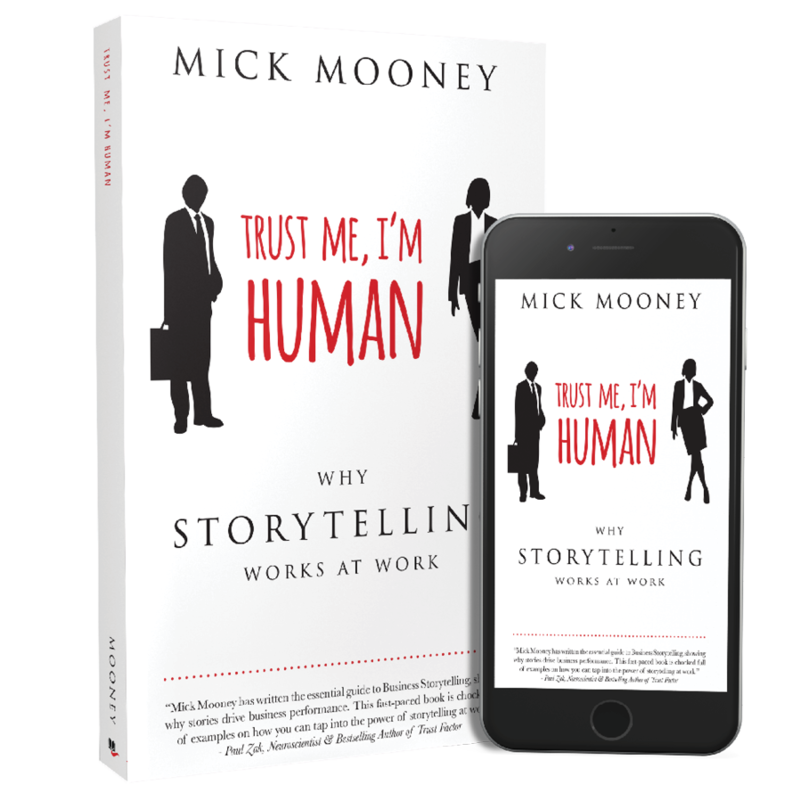 This reports uses the power of storytelling to deliver key insights into the science behind storytelling, based on the experience of one of the world's leading Neuroscientist and Storytelling for Business Expert. In this report, you'll learn about some of the key scientific findings around building trust and how they are tied directly to the effective use of storytelling. Within this case study, you'll see examples from unlikely business operations on how they chose to implement a storytelling strategy and the outcomes they achieved.